Starmark is an Agile Agency, which means we follow a methodology that ensures full mutual understanding and accountability, from initial strategy and planning to post program analysis and beyond. We live and breathe this approach in everything we do and every service we provide. 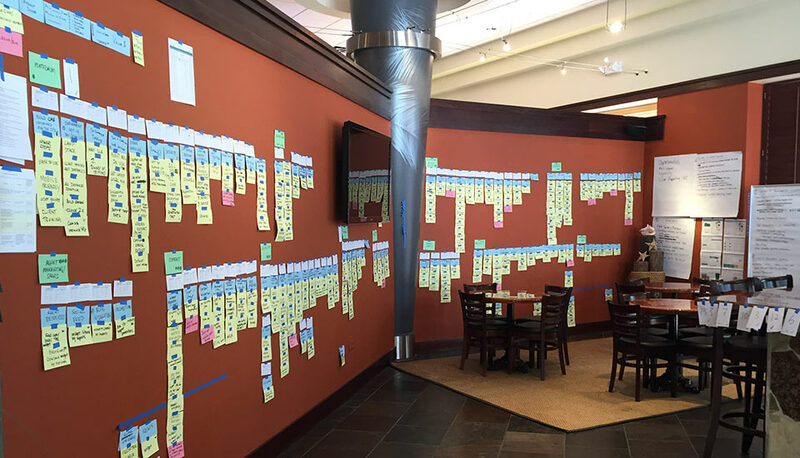 “Agile” is more than a way to deliver work, it’s a purposeful process we follow for every project, and it results in less redesigning, redeveloping and retesting, and more client satisfaction. Now that got your attention, right? Understanding of project goals – your goals are mutually understood, by all members of your team and ours. Well-defined strategies and tactics – the whats, whys and hows are also understood and agreed upon by both teams. Jargon-free success criteria – everything is clearly conveyed up front, so misunderstandings are minimized. Cross-functional team – you work directly with Starmarkers from all key disciplines pertaining to your project. Shared ownership – together, we build shared ownership to work more creatively, yet efficiently and effectively to meet or exceed your business goals. Starmark’s unique operating model gives your company direct access to our team of big idea thinkers – giving you the best results possible. Who’s in? Article: Can your 2017 marketing plan be Agile? 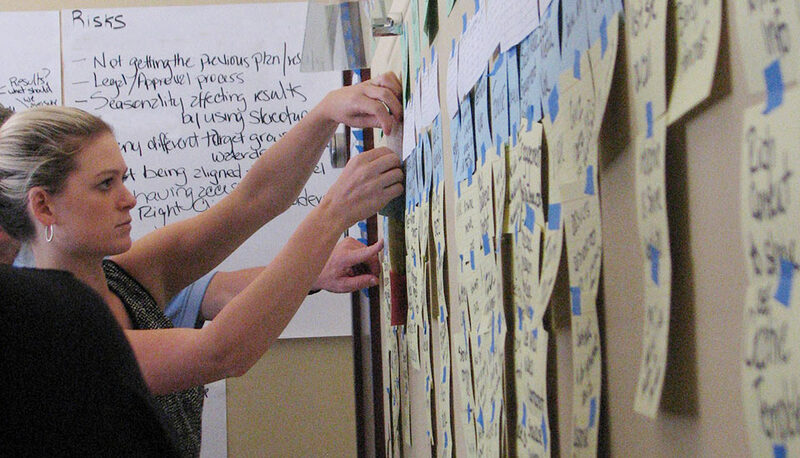 eTIP 209: Are you running an Agile marketing program? What is Agile marketing and how can it improve your results? Agile marketing is a proven, science-based methodology used by top companies around the globe to manage projects more successfully. 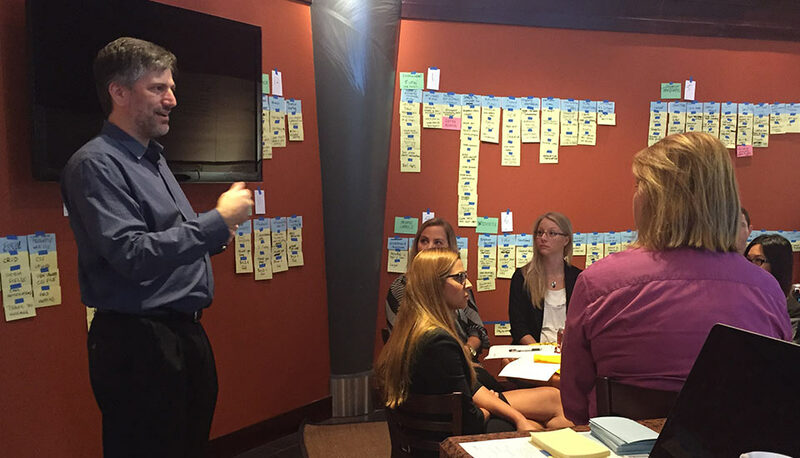 Agile emphasizes transparency, collaboration, flexibility and continuous improvement. Benefits gained from working the Agile way? Lower costs. More business flexibility. Smarter collaboration. Fresher thinking. Greater satisfaction. 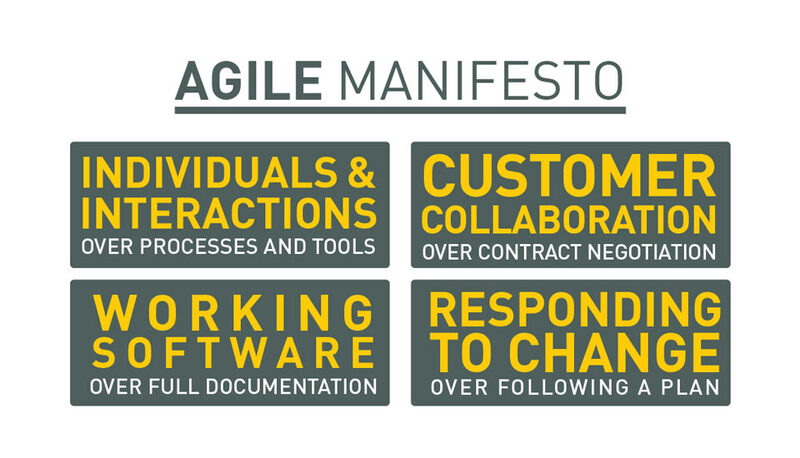 At Starmark, we don’t “do” Agile. We are Agile!